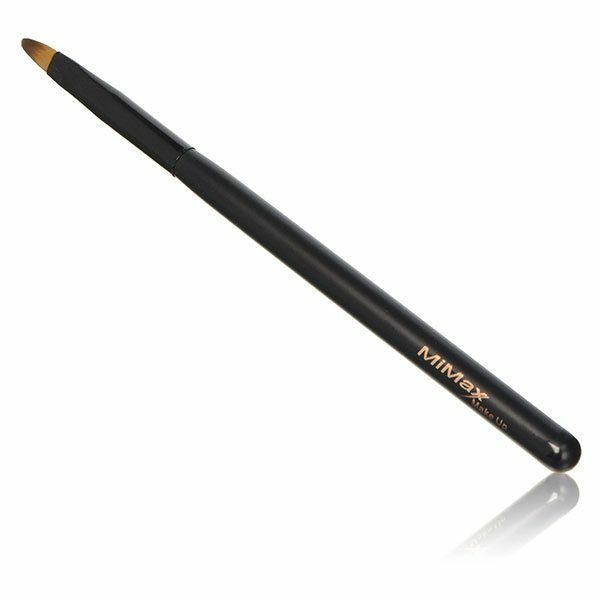 A Professional Lip Brush made of high quality synthetic fiber with a perfectly shaped matt black wooden handle and aluminum ferrule. The lip brush is perfect for controlled lipstick application. For your professional kits or personal collection, this is an indispensable beauty accessory.